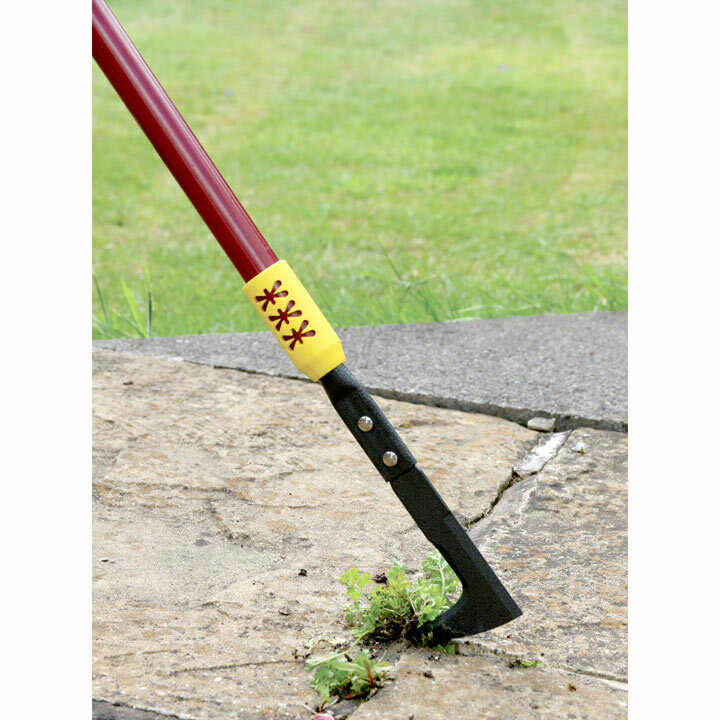 Remove weeds from your patio with ease with the telescopic patio weeder. Eliminating the need to bend down and move around your hard patio environment, this tool extends from 70cm up to 100cm. Both the blade and handle are made from lightweight powder coated steel, and the handle also has a soft grip foam handle for comfort.